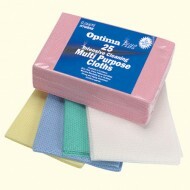 Anti Bacterial Cloths. 20" x 14".Blue..
Anti Bacterial Cloths. 20" x 14".Red..
Anti Bacterial Cloths. 20" x 14".White..
Anti Bacterial Cloths. 20" x 14".Yellow..